Published April 25, 2017 at 1048 × 750 in “King Cohen”! 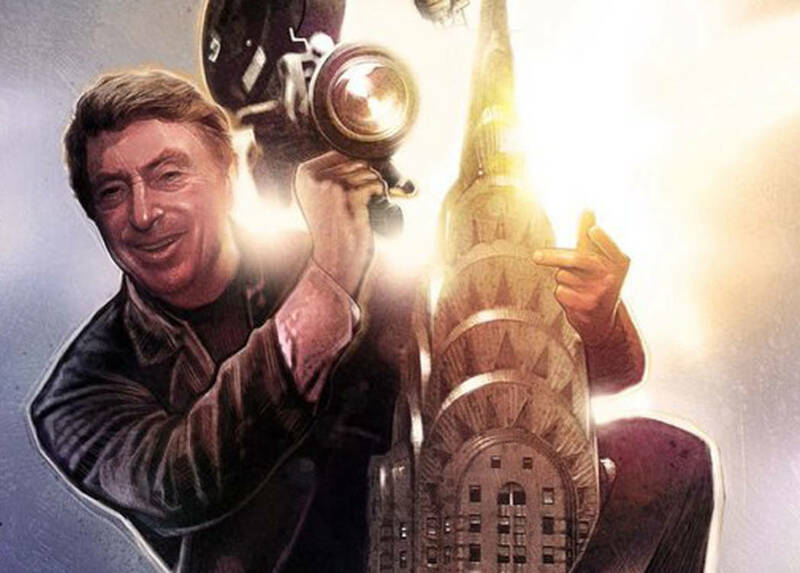 Exploitation Director Larry Cohen! Killer Babies! Winged Serpents! Exploitation Master! Dynamite New Documentary!